Located only 25 miles east of Spokane, Washington, Rathdrum was the original county seat for Kootenai County. Today, it offers the joy of small-town living with all the amenities home owners need. 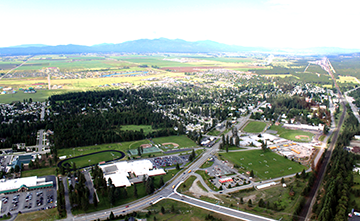 Recreational and business opportunities abound, making Rathdrum an ideal place to live, play and work. Housing prices are among the best values in North Idaho, for both neighborhood and rural homes.